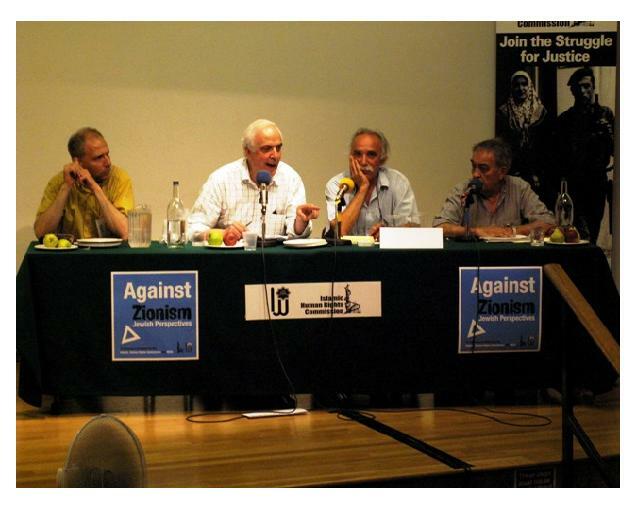 ‘Against Zionism: Jewish Perspectives’ conference audio, photos, report in Turkish and English and papers in English on-line here. The international conference in July 2006 brought together activists, academics and rabbis from different backgrounds to provide an opportunity for peoples of many different confessional backgrounds and none to listen to and interrogate some of their ideas. Please support IHRC by visiting our on-line store www.ihrc.org.uk/catalog . You can donate or purchase items in UK Pounds, US Dollars or EURO. We can ship orders outside the UK.